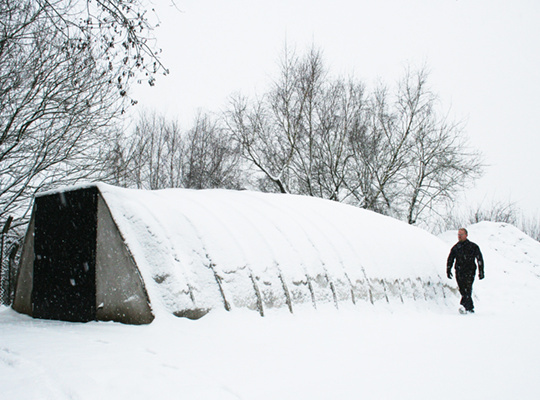 In coalition with our passion for change, Combat Concrete Shelters are ideal for assisting the pursuits of humanitarian organizations. 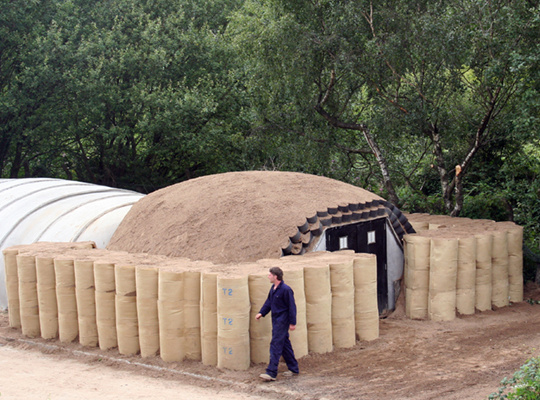 The rapid installation of CCS allows for a quick solution for relief where it’s needed most. 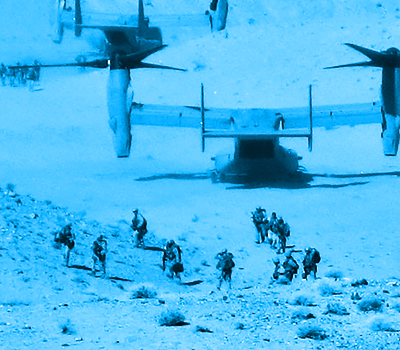 These strong, safe and enduring structures can effectively serve humanitarian aid of all forms. 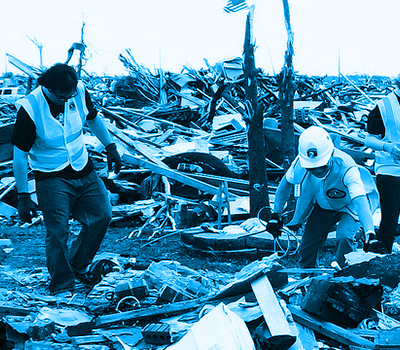 The features below express the powerful benefits of CCS in a humanitarian aid application. Both robust and lightweight, these structures are capable of compressive loading and equipped with two steel security doors. The sealed, plastic inner allows for a sterile environment, vastly increasing front-line medical capabilities. 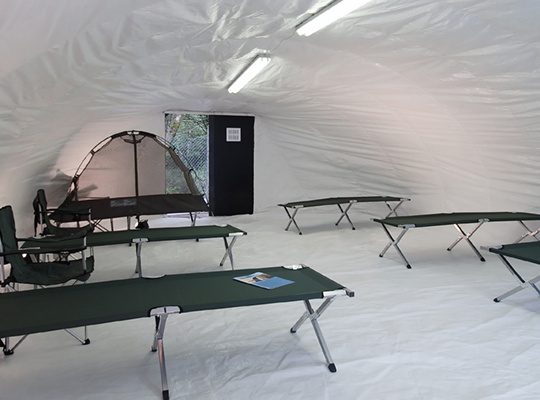 The shelter provides exceptional environmental protection compared to a soft-shell structure. 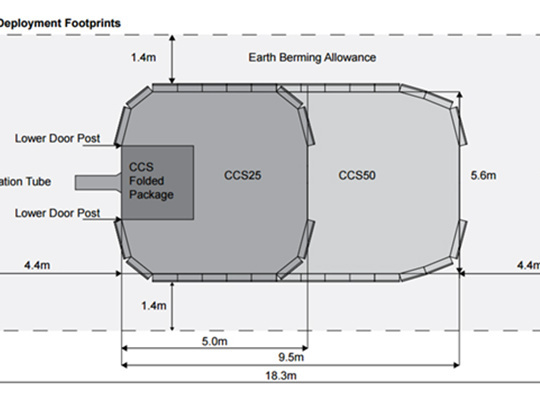 The shelters can be docked together, expanding the space to meet operational needs. The strength and durability of the concrete structure allows it to last over 10 years. 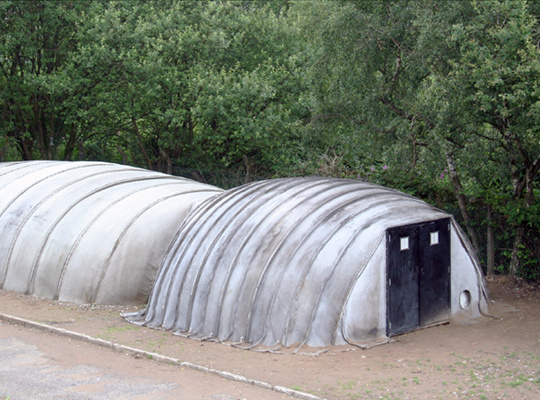 The shelter uses an efficient shell structure, requiring only a fraction of the materials needed for conventional buildings. 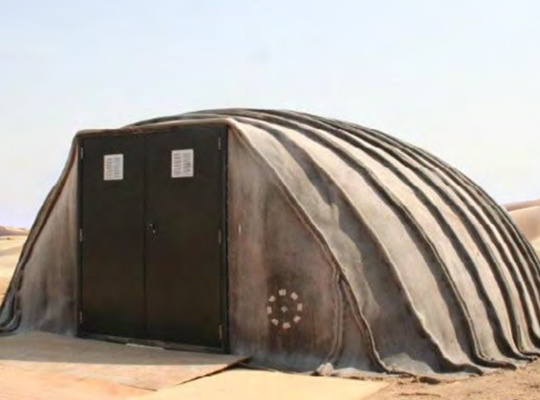 Below are additional applications of Combat Concrete Shelters.